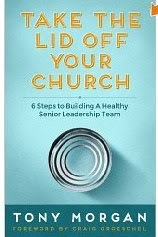 I recently had the privilege to preview an eBook written by Tony Morgan called Take The Lid Off Your Church: 6 Steps To Building A Healthier Senior Leadership Team. Below is the review on Amazon and also a link to purchase it. Believe me brothers and sisters….go read some of the other leader’s reviews and grab it too…you won’t be sorry! I truly wish I had this book YEARS ago! So glad it’s here NOW! It’s a very easy and pleasant read. My son is in the very beginning stages of planting a church. When I received the notice that I was chosen to read and review this eBook I was ecstatic. If you are beginning a ministry, this is a must have for your library. Tony Morgan gives clear steps on how to choose the leaders right, right from the start. Consider this an important “how-to” for building from the ground up. Placing the right people on the right team can truly bless the health of the ministry. Healthy leadership=healthy ministry. If your a church that has some issues or “something just isn’t right”….this is for you. Maybe you’ve noticed things aren’t moving in your ministry as you envisioned it, some gaps, or ill-placed people on your team….. this eBook is great for you too. This isn’t the first ministry our family has started/helped start and I guarantee you this will be brought to the table every time. 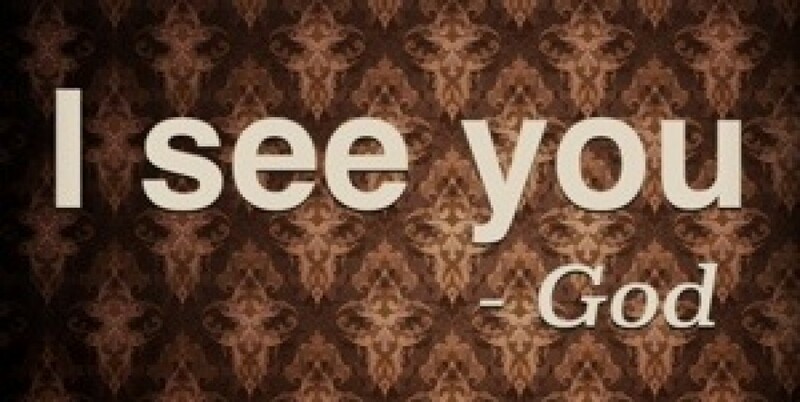 I advise this for all my friends and family in any ministry no matter where you are on your timeline! I am gifting this to some people I know personally! You should too!